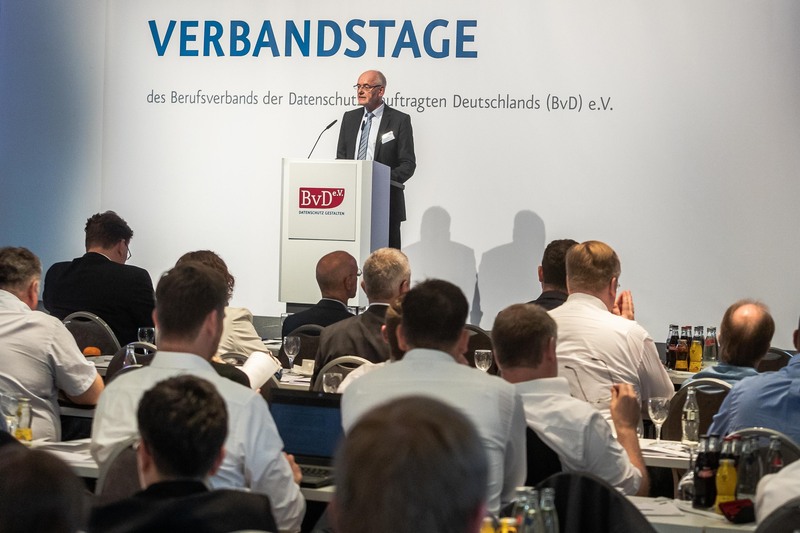 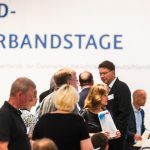 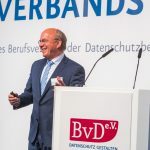 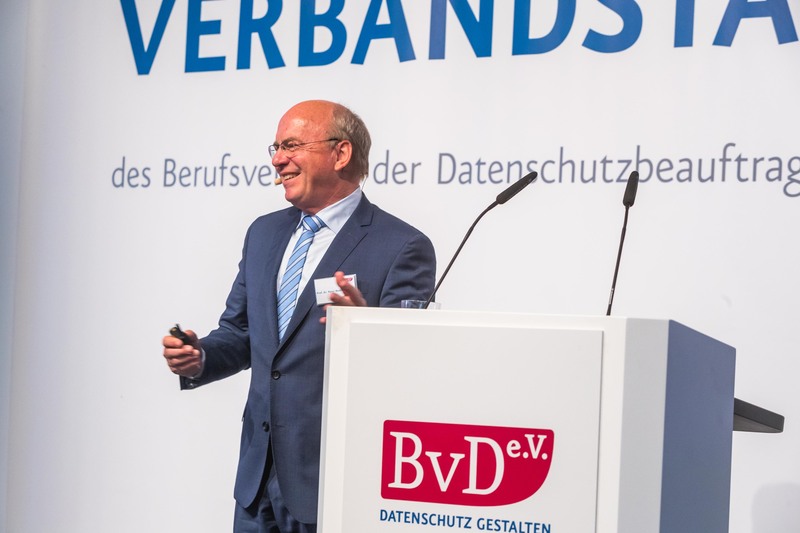 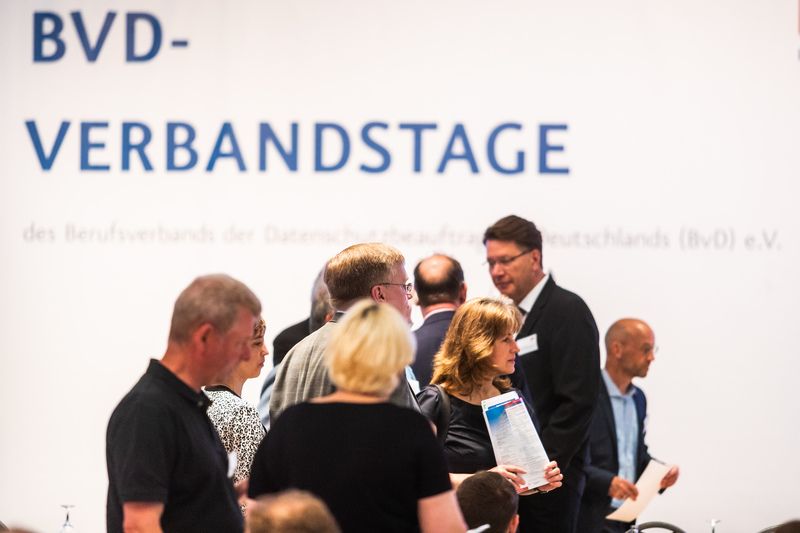 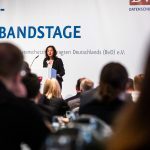 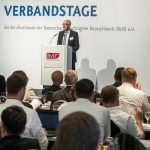 BvD-Verbandstag – Berufsverband der Datenschutzbeauftragten Deutschlands (BvD) e.V. 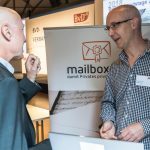 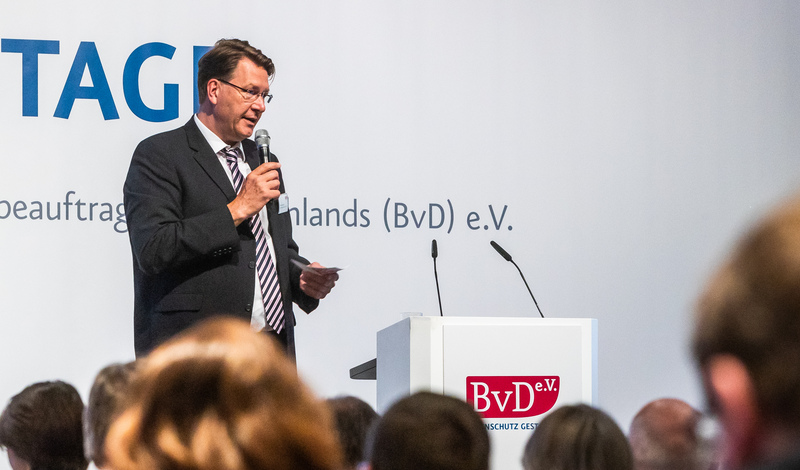 On the occasion of BvD Association Days 2018, under the motto of “Seminal to data protection”, representatives of the federation, the states and the supervisory authorities presented their recommendations on the important steps for implementation of the EU General Data Protection Regulation.Renowned contributors from politics, commerce and law explained how your company should, pursuant to the GDPR, implement the extended duties of information and notification, employee data protection, data protection compliance rules, IT security and data protection consent. 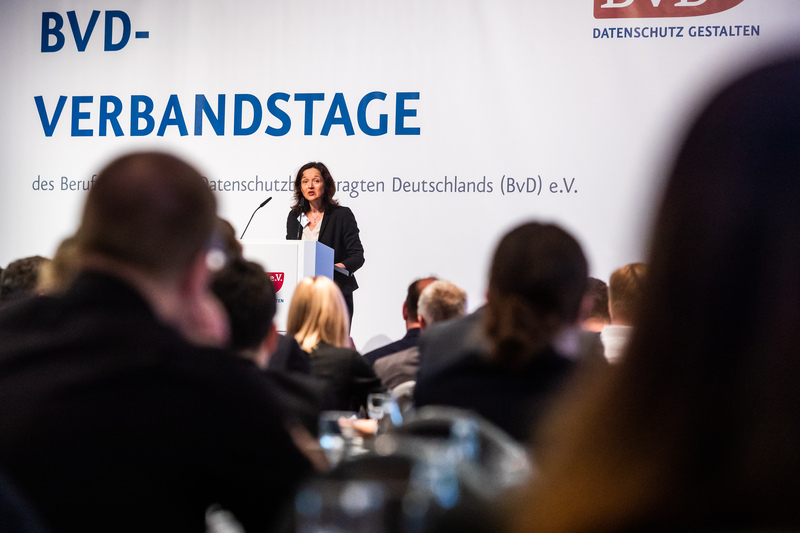 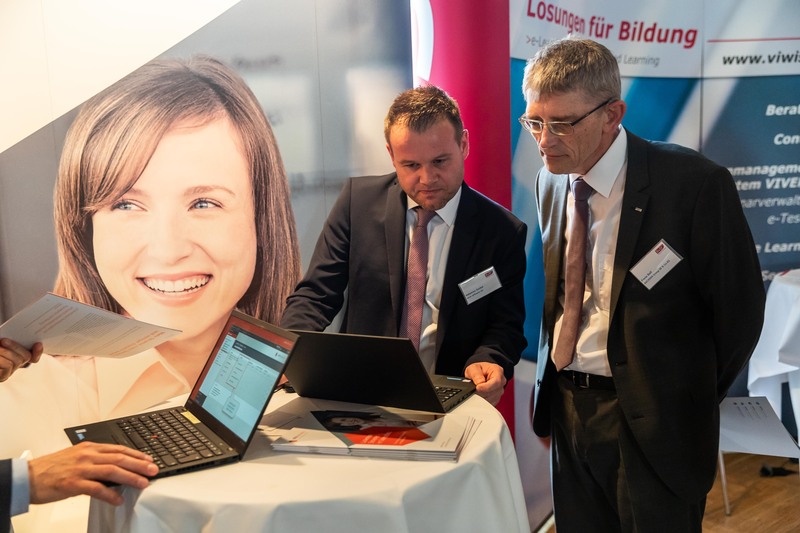 We again this year succeeded in signing up well known expert contributors for the occasion.The head of the central law department of the Federal Ministry for Economics , Dr. Nina Wunderlich, expounded company opportunities and challenges under GDPR, and Divisional Head in the Bavarian Ministry of the Interior, Michael Will, discussed adaptations of State Data Protection legislation. 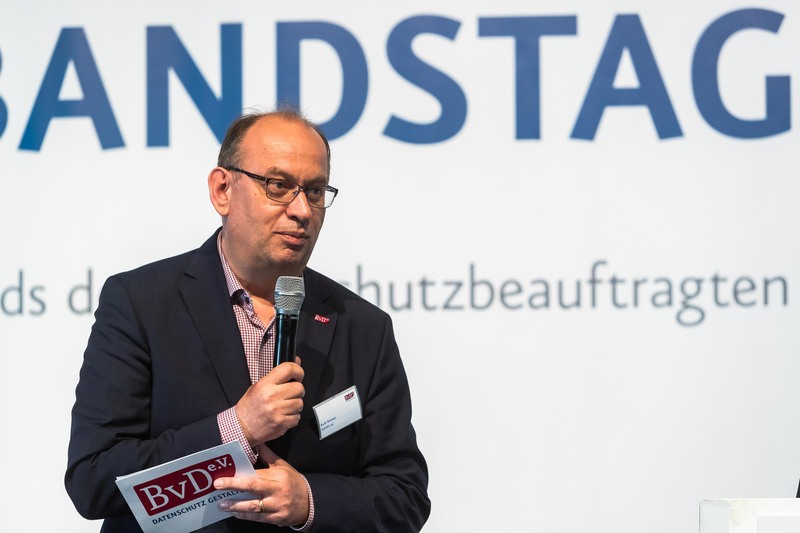 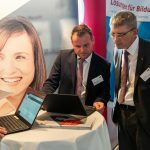 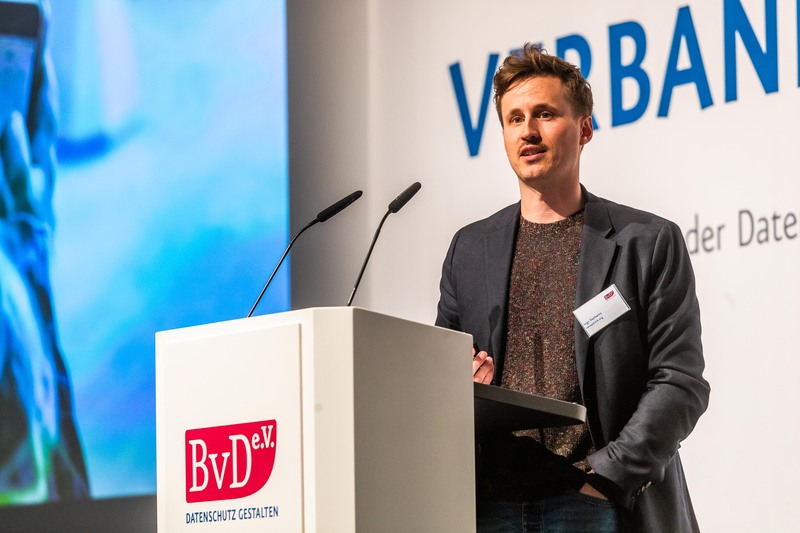 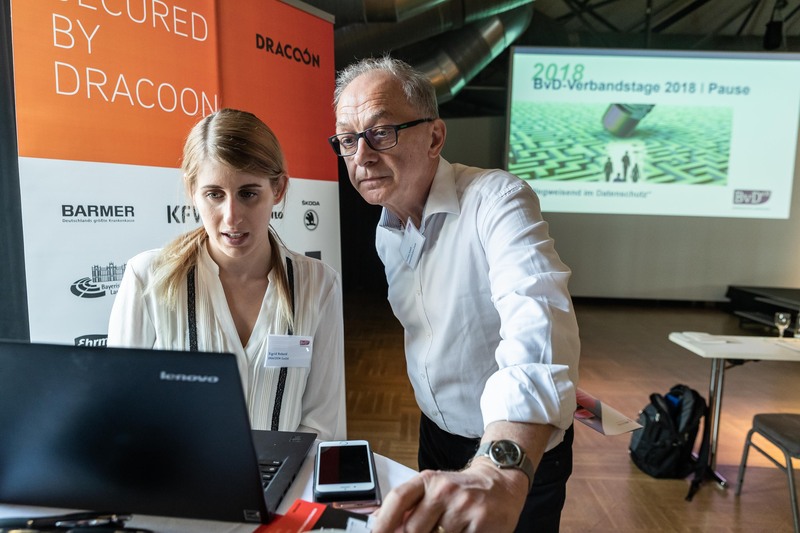 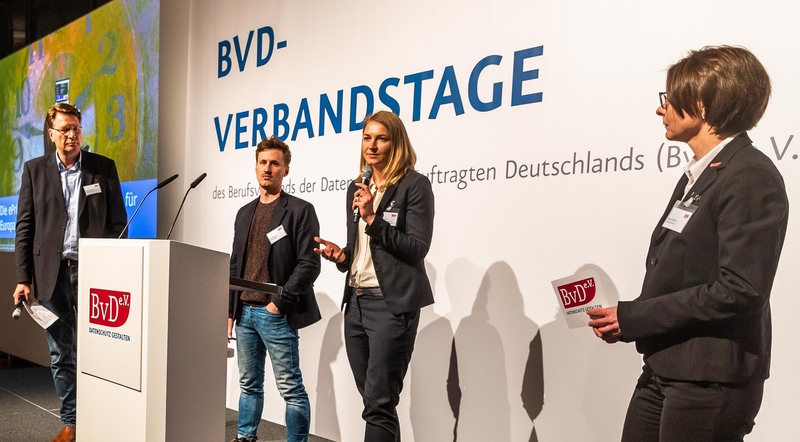 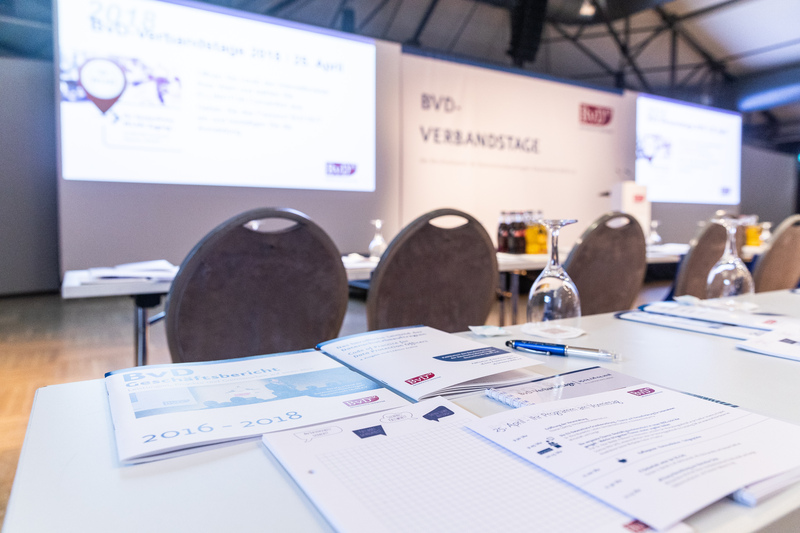 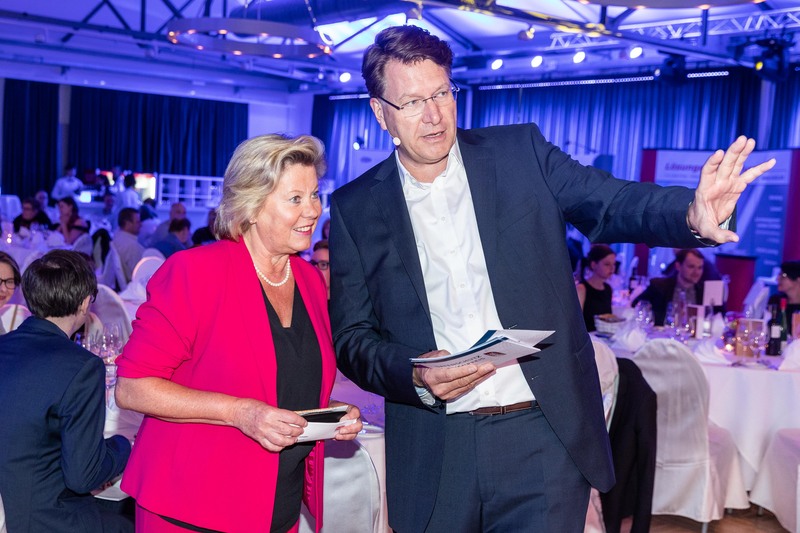 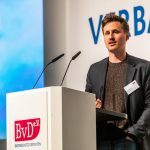 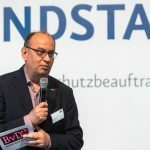 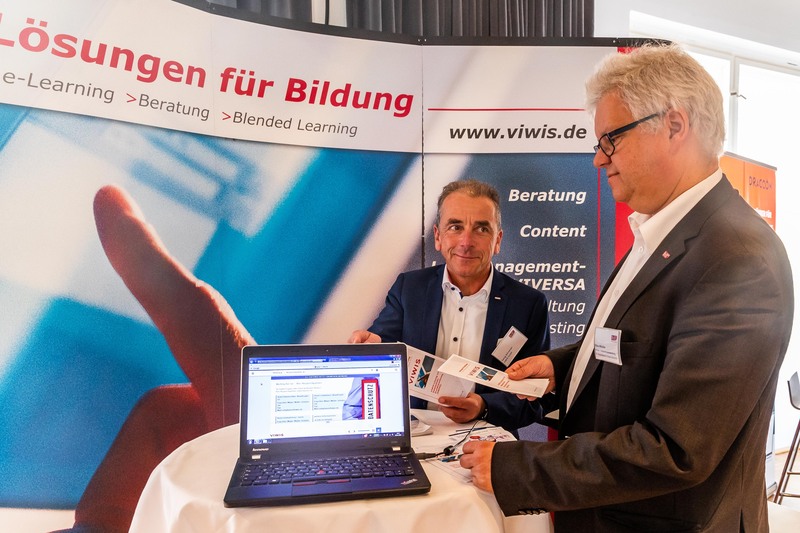 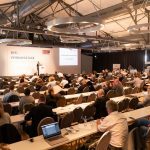 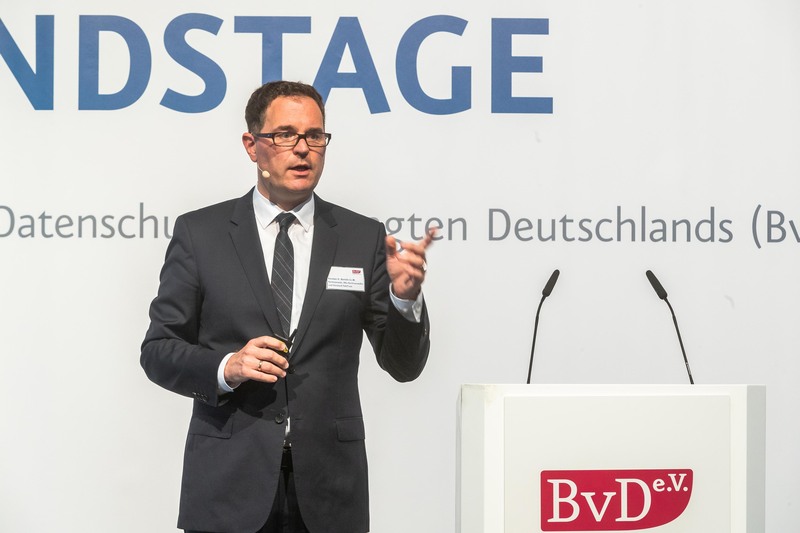 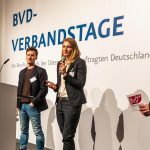 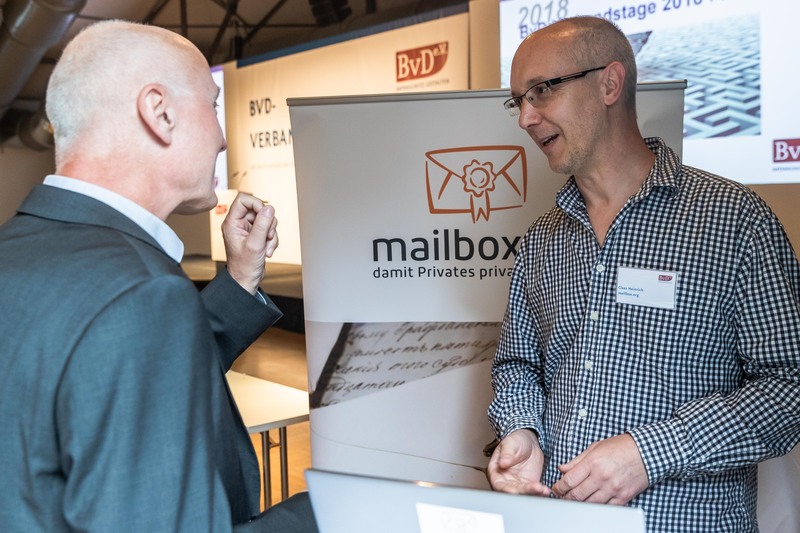 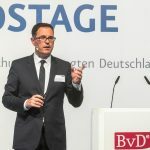 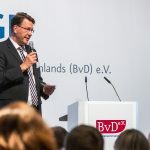 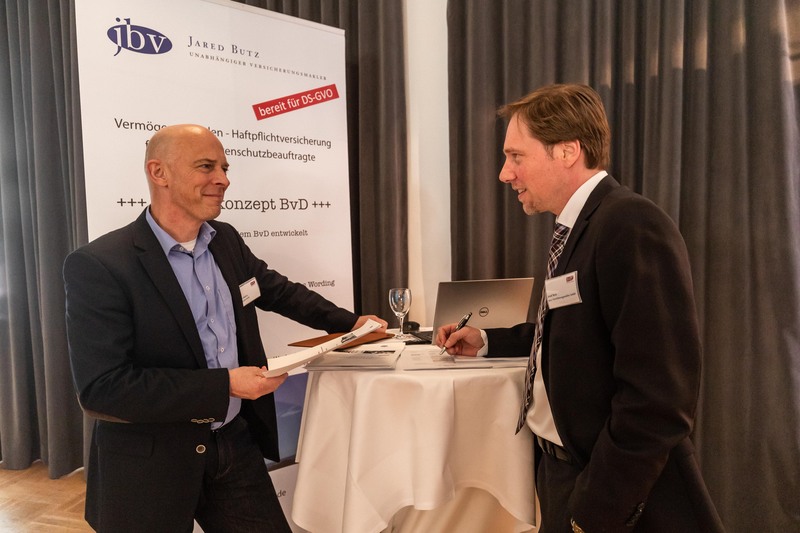 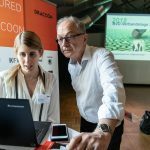 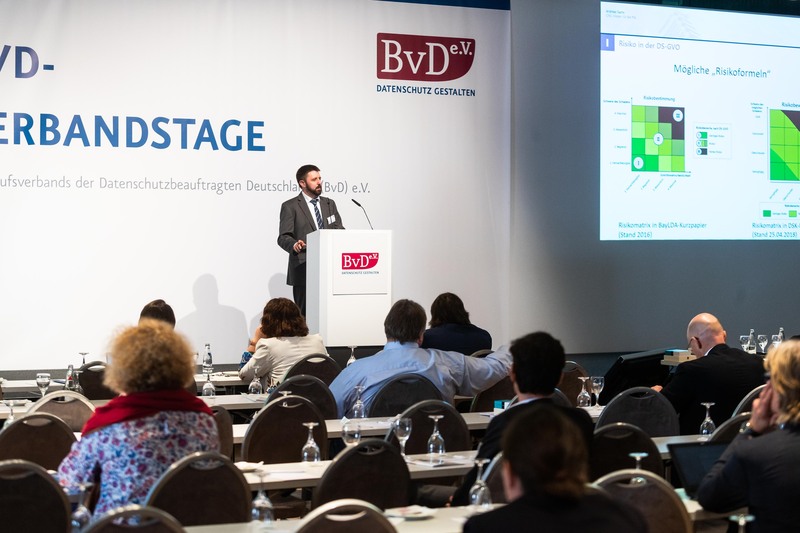 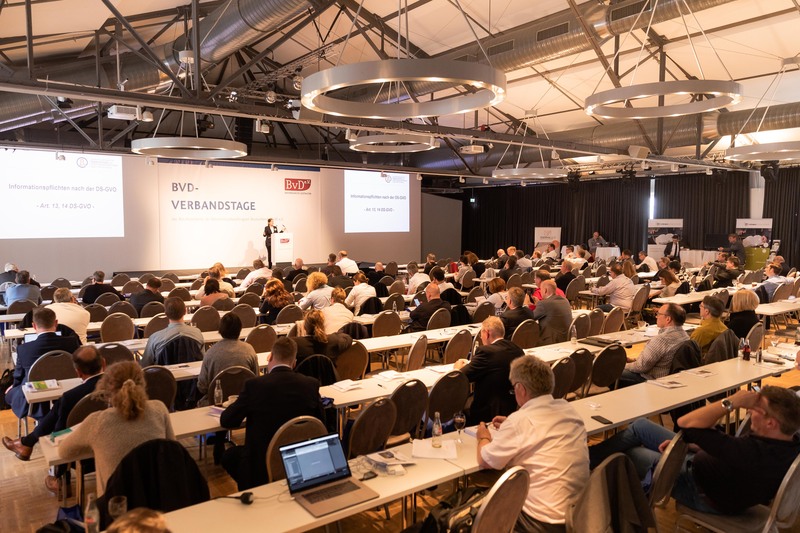 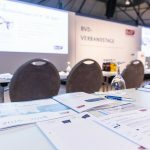 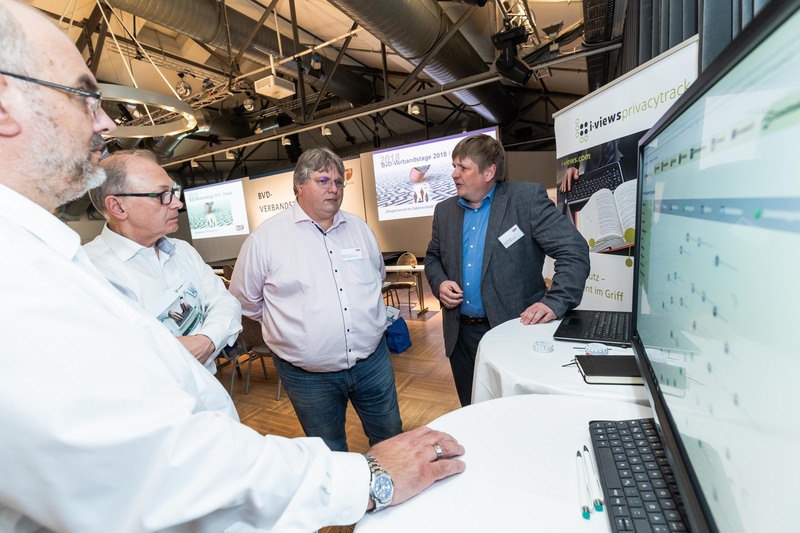 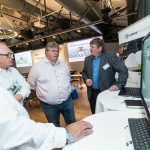 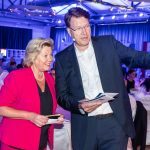 Within the framework of the BvD Association Days, the BvD awarded the first Data Protection Media Prize (DAME) of the BvD.The award ceremony took place on a festive occasion in the evening of 25 April in the ELLINGTON HOTEL BERLIN.The jury announced the winner among the three nominations.